This is a message of joy and hope as Christians celebrate and worship in their church of choice this Christmas. We have accepted that with every day we are fortunate enough to breathe, we are unfortunate enough to have to deal with the threat of terrorism. We have had hit lists on our military, our police men and women, and some random individuals, but we have never had a hit list on churches. But the whole purpose ISIS has is to terrorize us, make us afraid to live, go out our doors, and now afraid to attend Church at Christmas and the Holidays. But Americans won’t let it stop them from their worship and love of God…most of all their faith in God. I have tried my best to get to the actual list, but it would be in Arabic anyway. It makes me question how these groups can post these things online and get away with it. I thought they were going to crack down on this, but I guess not. Further I found out in some my research the FBI and CIA are not permitted to look at these postings. That makes no sense at all. If had been willing to go deeper into the low realm of the Net I might have penetrated the site. However, it was not worth my name being put on a list or my computer hacked. It is the CYBER CALIPHATE who puts together all of these kill lists, and they are able to hack into all the information they please. I think they will continue to make their lists in an attempt to terrorize all Americans, but we must continue to go forward with the armor of God’s protection. 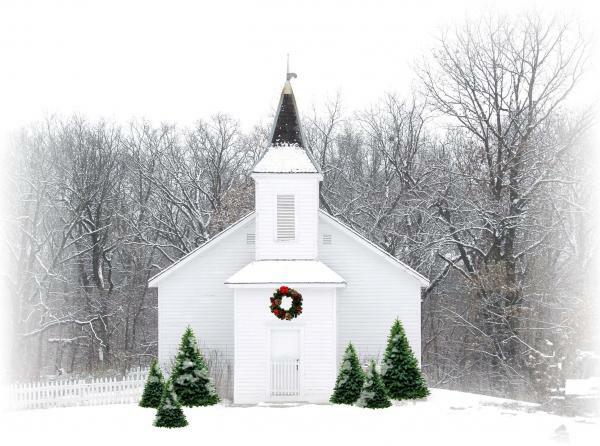 I think everyone will be fine, as we are ready for them, and I am sure most churches will be packed with heat today and throughout the Holidays It is a shame we have to live that way, but it is the world we now live in. But we also live in a beautiful world with stain-glass windowed churches covered softly with snowflakes…snowflakes unidentical to the other. Now that is a miracle…each snowflake that falls, hits the nose of a child…no two are alike. Children are living in a magical world at Christmas, and we want to protect them from ever thinking the world is anything but magic. But we cannot escape reality, so we each must control how we react to that reality…teaching our children to do the same. It is ultimately up to us to retain control of our actions and to our reactions in a world both beautiful but deadly. We can do it, because we are the Holy children of God, and so are all the children in this Holy World. As God’s Holy Children we will always know what to do at a moment’s notice. We just have to believe, and it will come. Have a Holy Day and a Silent Night.